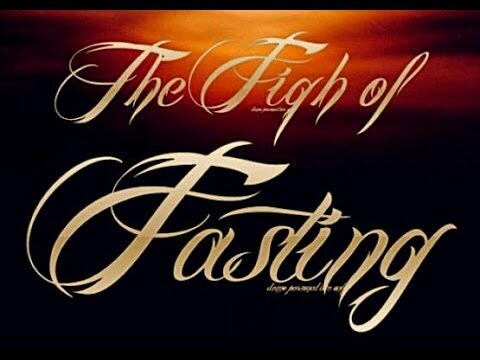 In truth, fasting the month of Ramadan is one of the greatest acts of worship a believer can perform. It is an act that cleanses one’s mind, body, and soul from the spiritual and physical impurities of this world. 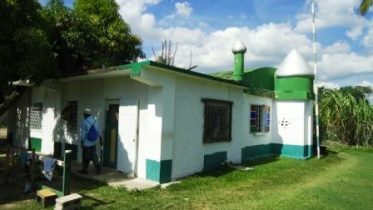 It is an act that brings the hearts of Muslims together on a world-wide level as they endeavor to practice the virtue of self-discipline in unison. And it is an act that satiates the hungry soul for its eagerness to please the Lord of the Worlds. Be the first to comment on "Ramadan: The Fiqh Of Fasting"